Not every production space is the same. There are circumstances that require a special lighting solution. We have the expertise and the network to design, develop and have customized lighting solutions that meet your specific requirements. 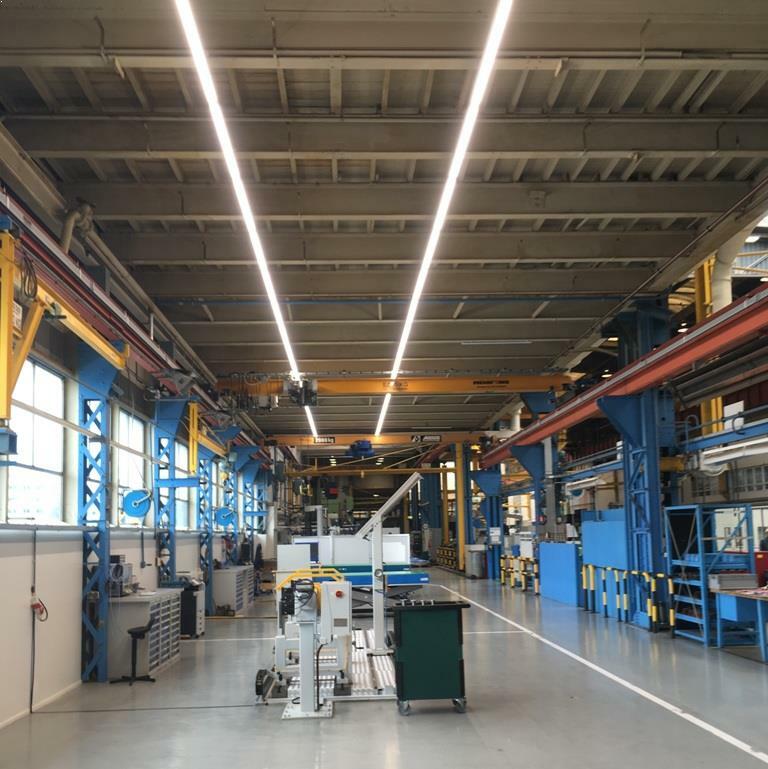 Visual inspection; Visually inspecting of end-products requires a lot of light, often 1000 lux or more. But high uniformity is also important. Furthermore, especially when it comes to products with a highly reflective surface, such as painted materials, “glare” is a big problem. Direct glare is the glare that arises by looking directly into the light source, indirect glare occurs when the light is reflected by a reflective surface. Around the spot of the surface where the light source is reflected, visual inspection is impossible. That is why it is very important to avoid indirect glare as much as possible. We have devised extremely good solutions for this and applied it in practice. For example, we developed and produced a solution for the Greenery to improve the visual inspection of fruit and vegetables. 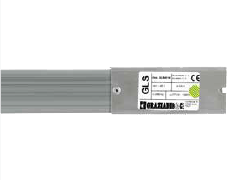 Aggressive environments; Many luminaires are unsuitable for use in aggressive environments. For example, there is a high concentration of ammonia in the atmosphere at our customer Ecco in Dongen, the only large-scale leather tanning company in the Netherlands. Standard powder coated or anodized aluminum would rot here in no time. 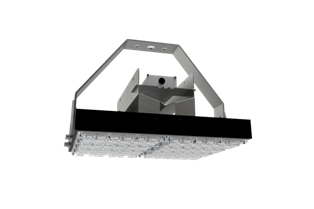 We have used Vesta fixtures 21.5 μm anodized and equipped with stainless steel 316 components. 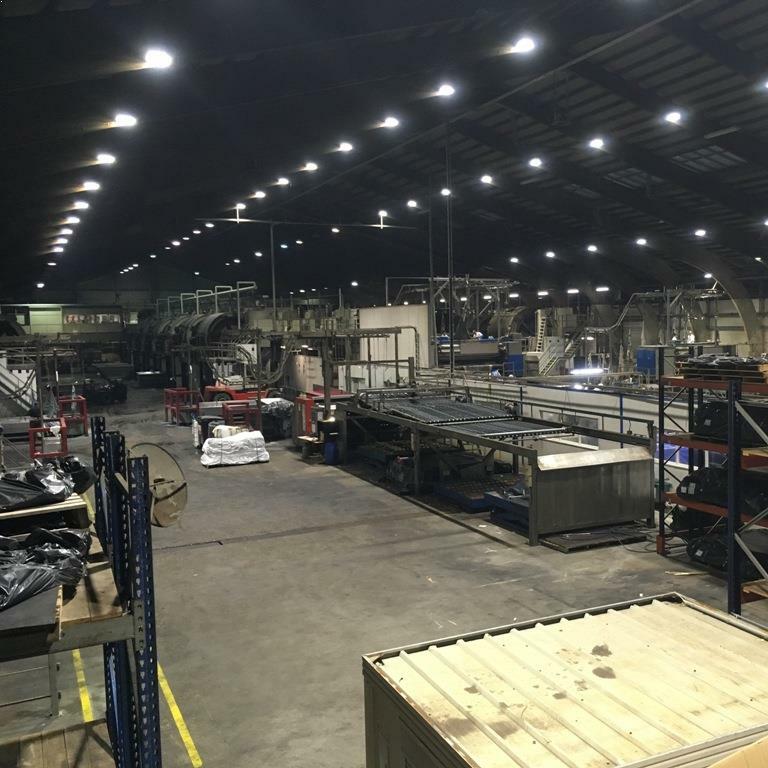 With this Ecco has a long-term sustainable solution for their production lighting in an extremely aggressive environment. 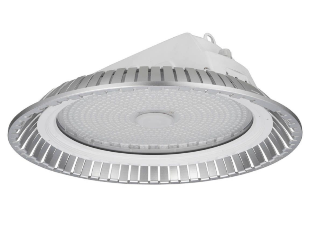 High ambient temperatures; LED luminaires and the control electronics (drivers) are not able to withstand heat. 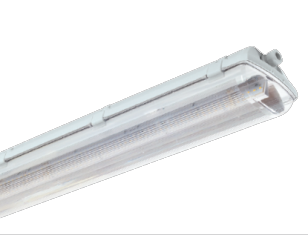 We have solutions where LED luminaires can operate on a long-term basis in environments up to 70˚. 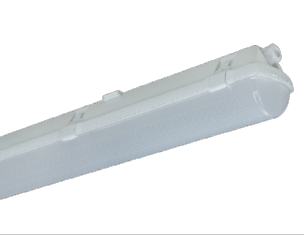 Furthermore, luminaires can be equipped with a thermal protection system. This means that if there is a temporary high ambient temperature, the LEDs will be reduced to a lower level at which they become less warm. 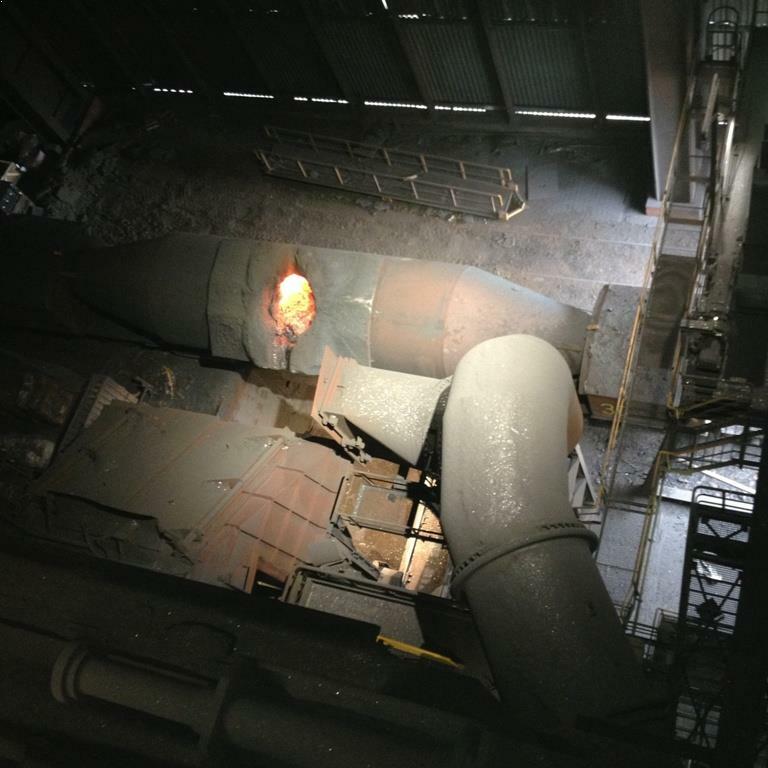 This occurs when, for example, the door of a (high) oven opens and suddenly a large amount of warm air enters the hall, as with our customer Arcelor Mittal in Bremen. Another example is the high temperature under the roof of a company hall if it is above 30˚C in the summer. Modular, very easy and quick to install an aluminum light line with all cabling (power supply and control for dynamic lighting). Available up to 40Amp per feeding point. Very competitively priced. Made in EU.